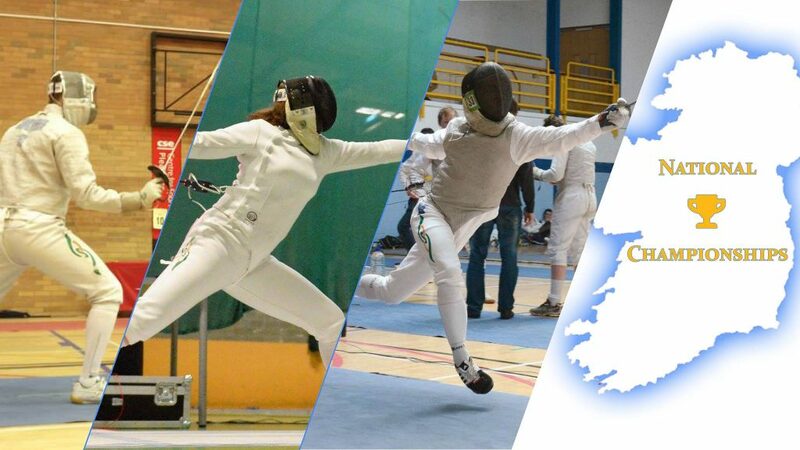 The 2019 Fencing Ireland National Championships will be held at Loreto Abbey, Dalkey on 27-28 April. Entry is open to any fencer who holds (or is eligible to hold) Irish citizenship. 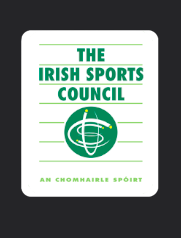 All participants must be current members of Fencing Ireland with a competition licence. Please direct any queries around eligibility to competitions@irishfencing.net. Each competition will consist of one round of poules seeded by national rankings. 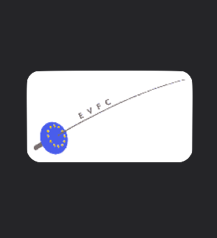 All fencers will be promoted to the rounds of direct elimination. The early-bird entry fee is €20 for one weapon or €30 for two, payable at registration online. Fencers may enter a maximum of one event per day. The online form closes at 23.59 on Friday 26 April. Late entries will also be accepted up to the close of check-in on the day of competition with a late fee of €10. Please scroll to the bottom of this page to view the entry form. Please note that current domestic equipment rules will be strictly enforced, i.e. checking for 800N plastrons, correctly-sized jackets and lamés, legal weapons, and masks compliant with regulations (two fixings for all Leon Paul Contour masks). All fencers must have a valid Fencing Ireland licence. You can check your licence number using the Member Lookup. Email may belong to a coach or parent if required. Please note you must be 13 or older to compete. Fencers under 18 must ask for a parent or guardian's permission before entering. This list shows all clubs currently affiliated to Fencing Ireland. Clubs affiliated to NIF are also listed. 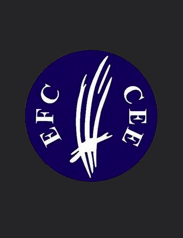 If your club is not included, select 'Other'. There's a budget to reimburse a limited number of fencers who referee competitions that they're not taking part in. Please check the boxes of the relevant weapons if you are willing to referee. DT will contact potential referees the week before the tournament. On submission of this form, you will be redirected to Paypal for processing of entry fees. You will receive an automatic email confirming your entry once payment is received. 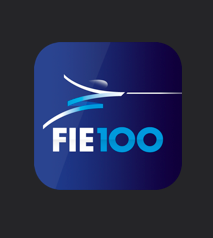 Late entries, including those made on the day of competition, will incur a €10 surcharge. Fencing Ireland reserve the right to take photographs or footage at this event. Any media gathered will be used to promote fencing as a sport, Fencing Ireland, and/or Fencing Ireland events, and may be distributed in print, advertising, television, or digitally including social media. 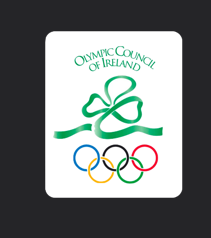 Fencers or their parents are welcome to opt out by contacting competitions@irishfencing.net.